It's time for the highlights from the sketch challenge. 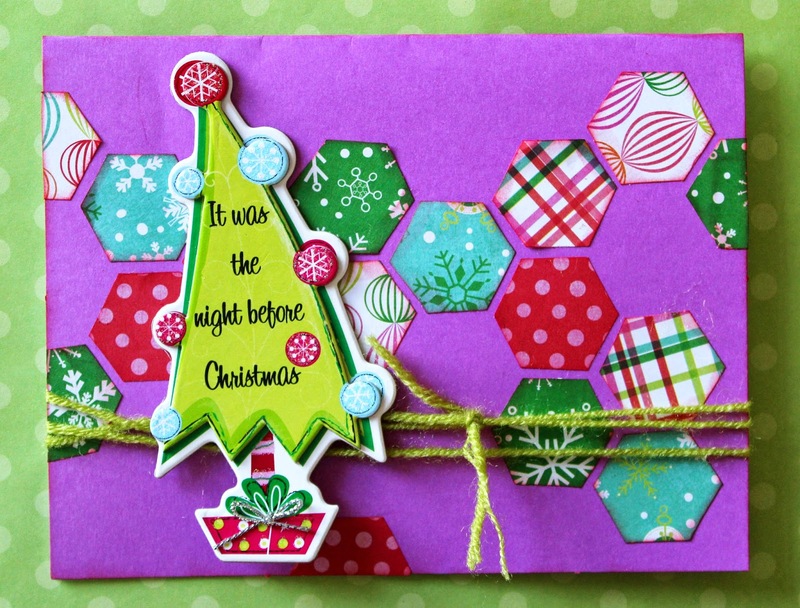 you earned the top spot this week with your beautiful Christmas card!! Don't forget to grab your badge from the sidebar...you earned it this week!! I'm hoping that many of you pinned the sketch or saved the images to use for a later date. Have fun playing along with this week challenge...Using Twine! !